Get set to transform the delivery of instruction with a powerful observation feedback process. Discover how to design and deliver actionable feedback that will make a difference in preparing future-ready students. The result? 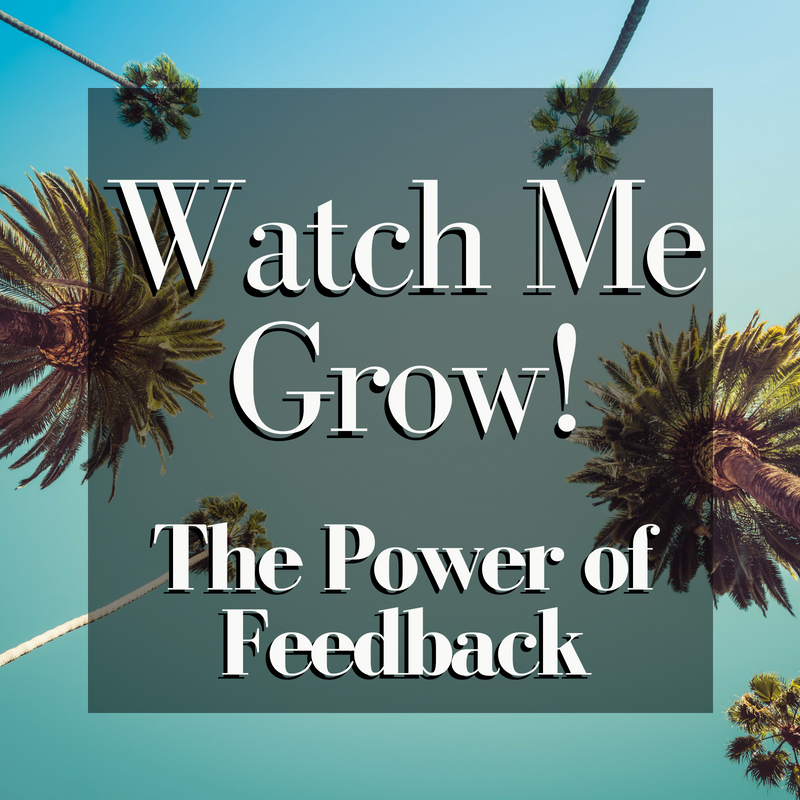 A collaborative culture in which feedback is valued, even sought out! Make it a reality for your team! Customized. Comprehensive. Fast and user-friendly. 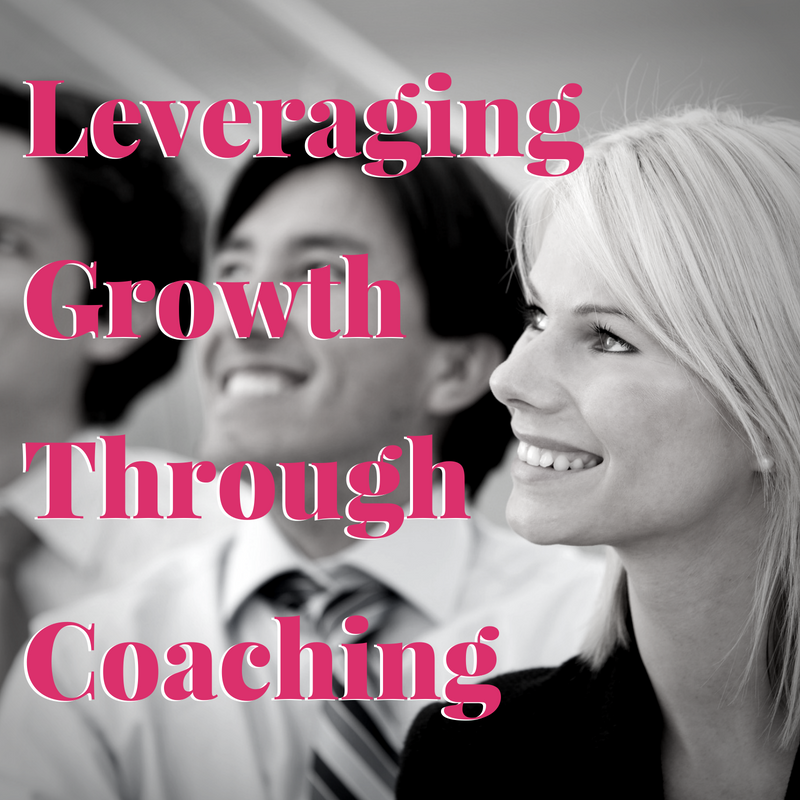 Experience Instructional Leadership at it's best. This web-based system supports real-time observation and provides immediate feedback. Finally! A solution to ensure continuous improvement of teaching and to maximize student success. "Dancers use mirrors. Athletes use video footage. What do teachers use?" Quality of teaching is the #1 factor affecting student learning. Professional conversations are the #1 factor affecting instructional quality. Build a robust, results-based infrastructure. Reflect on the power of collaboration. Consider the role of building leaders in systematic school improvement. Learn how to shape a culture that supports PLCs. Develop a roadmap for PLC operation. Outline leadership moves to build capacity and sustain effective PLC infrastructure. The result? Innovation is unleashed. Teacher self-efficacy flourishes. Success for every student becomes a reality. Is shared leadership across your team poised to become a reality? Note: Specialized programs are available for educational leaders; business and private sector leaders; and women in leadership. The vibrancy of diversity is found in differences, not sameness. Allow variance of family income to infuse energy, not friction, into the teaching and learning equation. Adopt the mantra, "Student Success for All!" Student success is the target. The point is excellent teaching for increased student learning. The solution is simple - clear and consistent delivery of time-tested, best practice fundamentals.